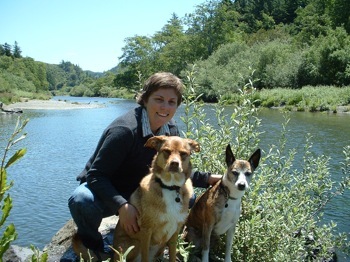 Please log in as a Pro member to see the recording of Grisha's July, 2016 interview with pet business expert and dog trainer Veronica Boutelle below. Topics for questions: All things business! Includes running or setting up a dog business (legal set up, marketing, setting rates and policies, structuring and selling your services, working with clients, etc.). Veronica and dog*tec work with dog trainers, dog walkers, dog daycares, boarding facilities, pet sitters, and other canine service providers. What kinds of things do you work on with your clients? What gave you the idea to start dog-tec? How did you start out and what changes did you make over time? What are the most common 3 mistakes that you see dog trainers make with their businesses? Can you talk about the gender gap in rate setting? You also help dog walkers and daycares with their businesses. How do their needs compare to dog trainers? What structural innovations have you seen that are really working for dog trainers? Do you think that force free trainers approach their businesses differently from more traditional trainers? 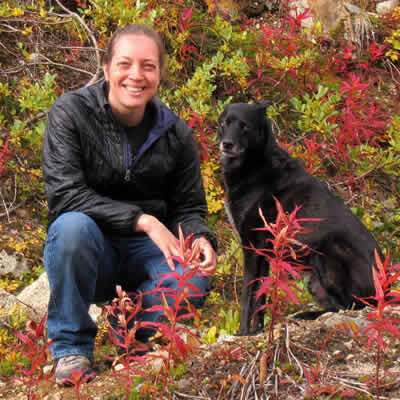 How does the work that you do help the problem of burnout in the dog training field? My guest next month is John McGuigan from Scotland. Sexism in the dog training industry will be one of our topics. How do you think gender affects the way we run our businesses? Can you tell us one of your success stories? Veronica is a co-founder of dog*tec, a full-service business and marketing support organization for the dog pro industry. They help positive dog professionals set up, operate, and prosper in their chosen field, be that dog training, dog walking, pet sitting, dog daycare, or dog boarding. Dog*tec offers one-on-one consulting, business tools and services tailored to dog professionals, workshops, dog walking certification, and more. Veronica is the former Director of Behavior & Training at the San Francisco SPCA. She has been helping dog professionals create their dream businesses since 2003. 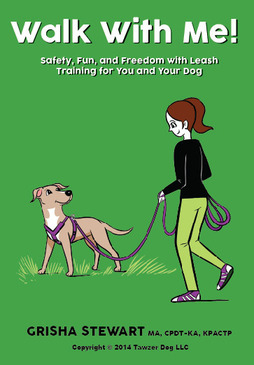 Veronica is the author of How to Run a Dog Business and The Business of Dog Walking, the co-author of Minding Your Dog Business, writes business columns for APDT's Chronicle of the Dog and other industry journals, and is a sought-after speaker at conferences and dog training schools across the US and internationally. Previous PostMain topic: Meeting My New Dog Azuki (with videos)Next PostHow Do I Make Dog Mealtimes More Calm?